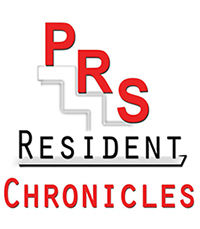 The January 2019 edition of #PRSJournalClub provided an insightful and thought-provoking discussion on the #PRSJournal Facebook page, which enabled a broad audience to ask questions and interact directly with the authors. The article, “An Analysis of Differences in the Number of Children for Female and Male Plastic Surgeons,” can be found here for free. Men were more likely than women to have children before the age of 30. None of the 81 female respondents electively terminated a pregnancy, but six partners of the 170 male respondents did and four of these were influenced by training demands. 10% of residents felt they worked harder during pregnancy, and 40% felt their pregnancy increased the workload for their colleagues, and just under half had a complication. 80% residents worked until initiation of labour and under 1/3 took a month or less of leave. Work forced two-thirds of women to curtail breastfeeding sooner than they wished. Over twice as many women were dissatisfied with their level of involvement with their children compared to men. Women were more likely to support a co-resident’s pregnancy during training than were men, and a significantly higher percentage of women felt their program director/chief/chair would not support their decision to have a child during training. The PRS article “Pregnancy and the Plastic Surgery Resident” by Dr. Rebecca M. Garza, Dr. Jane S. Weston and Dr. Heather J. Furnas outlines possible suggestion for changes. 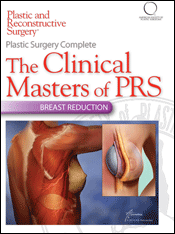 PRS has free collection of 25 relevant articles entitled “Women in Plastic Surgery” linked here. Dr. Heather Furnas and Dr. Francisco Canales provide an excellent 2017 PRS grand rounds of this topic on the first page. 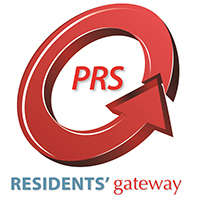 An excellent online discussion also took place on the #PRSJournal Facebook page on January 27, where established plastic surgeons and residents were able to ask questions, and get answers from the authors of the article themselves. Don’t worry if you missed it! 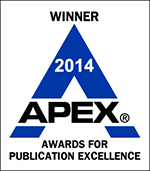 A summary of popular topics from this stimulating discussion is provided here. Questions about policy change, prospective studies, residency structure, and national strategies are asked and answered. This January #PRSJournalClub article (as well as other Journal Club selections from January), selected classic pairings and videos, and the entire Facebook Q&A are archived on PRSJournal.com here. 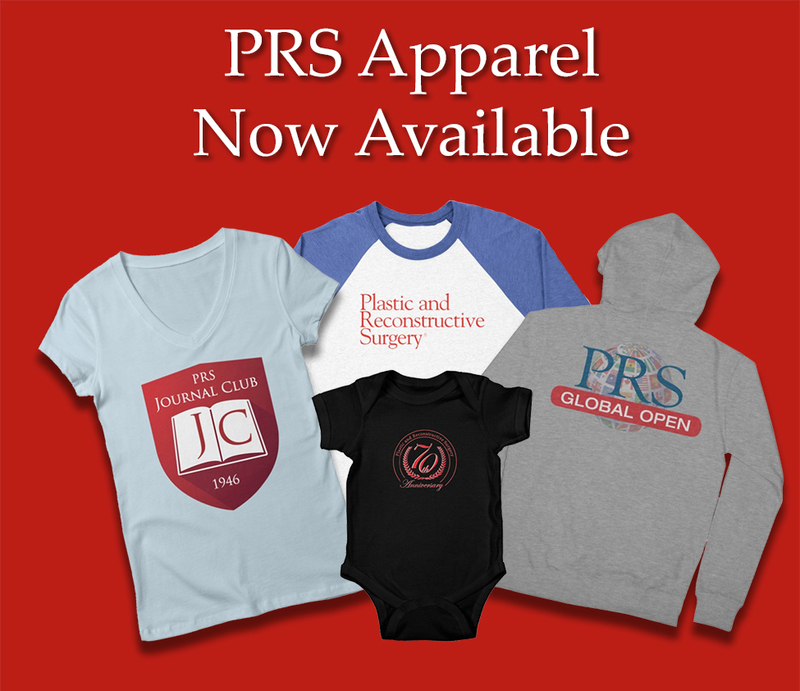 This entry was posted in Karen Chung and tagged @prsjournal, children, plastic and reconstructive surgery, plastic surgery, PRS, PRSJournalclub, reconstructive surgery, residency, Resident, training, women, Women in Plastic Surgery. Bookmark the permalink.